At first glance, the grubby world of junk mail and off-the-page press ads seems to have nothing in common with shiny, new CRO. Back in the last century, I worked at Ogilvy & Mather Direct, the world’s largest direct marketing agency, so I’ve seen first-hand how it works. A typical project would be to send out 8 different mailing packs, and see what the response rates were. Or possibly run two different versions of a press ad in the same newspaper, with a split A/B print run. People filled out coupons (how quaint)…by hand… (even quainter) and enclosed cheques (sweet) or even…..postal orders (bless). At the client’s offices, armies of ladies (it usually was women) would slit open the envelopes and put them in neat piles. The results would be counted and typed out. Mailing packs were always tested against a ‘control’ – the best performing pack to date. The aim was always to ‘beat the control’. Cue much whooping and rejoicing when this happened, because it meant we had a new control, and therefore a ‘virtuous cycle’ of continuous improvement. Everything was tested from envelope colours to headlines to layout or completely different creative treatments. The rule was change one element or change everything. So how is that like Conversion Rate Optimisation as we know it today? Well, the technology has changed, and it’s much faster (no need to print, enclose, post and wait for orders to come in). The jargon has changed – we talk about ‘conversion’ rather than ‘response’. The tools have changed – CRO split tests on the web using tools like Optimizely and Visual Web Optimizer. And just as there were people back then who thought it was all about changing the colour of the envelope, there are now people who think it’s all about changing button colours. I guess the thing that has changed the most is the research element. Back in the day when it was all about ink and paper through the mail, research was usually limited to some focus groups. Most of the direction came from the results, using the skill and knowledge of experienced art directors and copywriters. 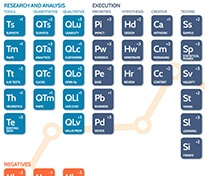 Today’s CRO allows a vast range of research to be done quickly and easily. There’s analytics to find out where the problems are on a site (and quite often it’s a real surprise. Usually all the attention goes on to the home page, but if analytics show that the majority of visitors drop out when they look at products, then that’s the place to investigate). Then there’s the myriad of eyetracking and maps that show you what people are actually doing. Clickmaps, scroll maps, heatmaps, confetti maps – you’ll never be short of a pretty picture to illustrate the bits people notice about your site and the bits they don’t. Possibly the most valuable tools are those that allow you to speak directly to a real customer, while they’re actually on the site. When our optimisers put an Ethnio pop-up on the site asking them if they’d like to help with some research (usually in exchange for a generous voucher) people are astonished to get a phone call moments later from a real person. Technology lets the optimiser and the user share screens and speak to each other – an incredibly revealing and valuable source of research. It can even be recorded for anyone else on the team to watch. This is when you discover why people really don’t buy, and see first-hand all their frustrations when bits of the site don’t do things they think it should. As an aside, the rule here is a bit like photo-journalism, to record not to intervene. We have actually seen a customer, by mistake, purchasing only one of two items that had to be bought together to make them work. It lost our client a £600 sale, and possibly gained them an angry customer service call. It would have been so tempting to say ‘No don’t take item A out of the basket – item B won’t work on its own’. But then the bigger learnings would have been lost. In the real world, customers don’t have someone standing by them to explain how to use the website. 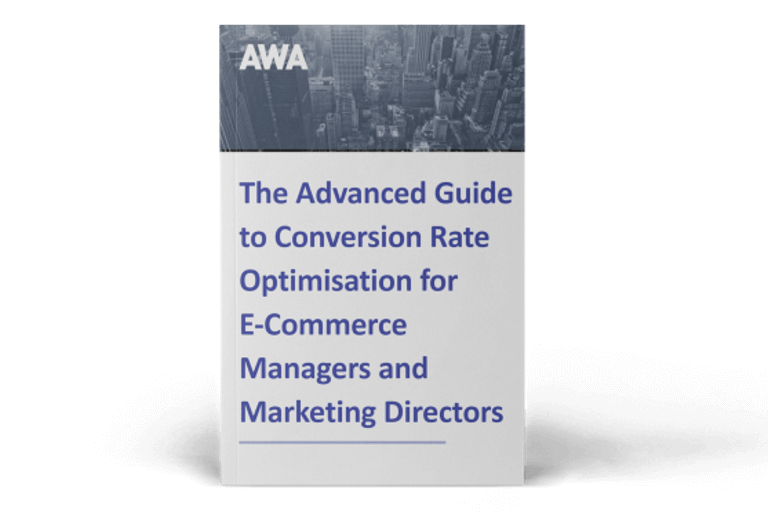 Another difference between direct marketing and Conversion Rate Optimisation is the ease with which information is collected. No more ladies making piles of coupons and counting them. Instead, clever electronic dashboards tell you just how much better (or worse) your new web page design performed over the old one. Even the statistical significance is all calculated for you. All you have to do is put the winning design live on the site. 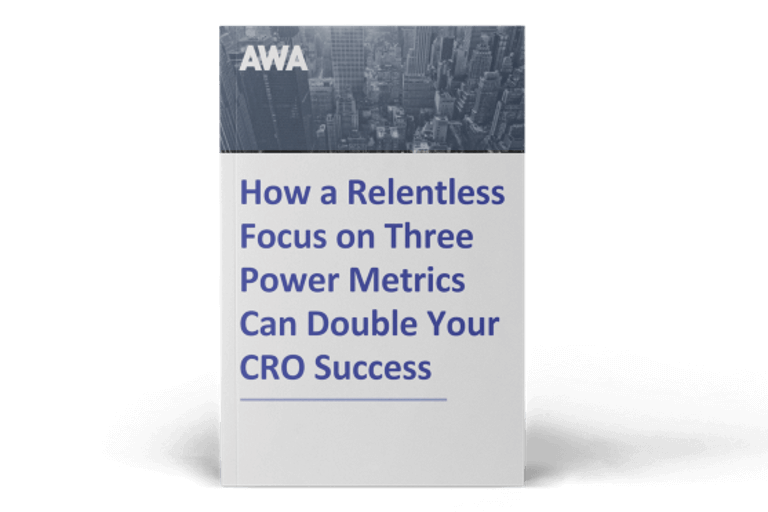 So CRO looks better, is less grubby, faster, more exciting and easier to do than classic direct marketing. But the principles that make it work are exactly the same – understand your customer, give them products they want, present the information in a way that helps them make up their mind, and make it easy for them to buy. They say there are never any truly new ideas – so really, CRO is just direct marketing dressed up in fancy new clothes.